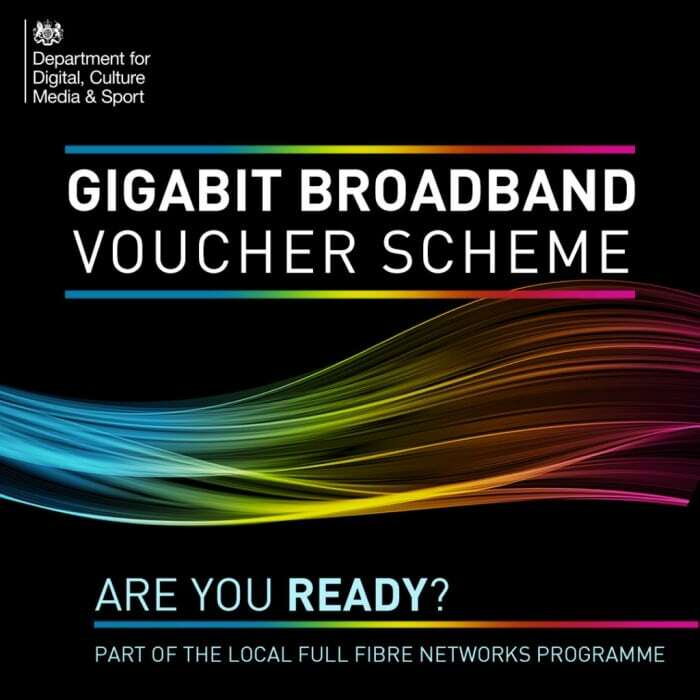 The Chancellor of the Exchequer, Philip Hammond MP has announced a Nationwide Gigabit Broadband Voucher Scheme (GBVS) which will provide vouchers of up to £3000 for business, and £500 for residential connections from a total investment of £67m. This scheme “builds on” the £200 Local Full Fibre Networks scheme which trialled a pilot version of this scheme in four areas across the UK. All connections must be gigabit capable, in a bid to boost the UK’s fibre infrastructure. Residents can benefit from the voucher scheme as part of a local community group scheme, which must also include small businesses. However, resident groups and businesses are able to pool the value of their vouchers, especially where installation of full fibre connections exceed the value of a single voucher. If you’re interested in taking advantage please Contact Us today.